It was in 1928, on the publication of The House at Pooh Corner, when Christopher Robin said good-bye to Winnie-the-Pooh and his friends in the Hundred Acre Wood. Now they are all back in new adventures, for the first time approved by the Trustees of the Pooh Properties. This is a companion volume that truly captures the style of A. 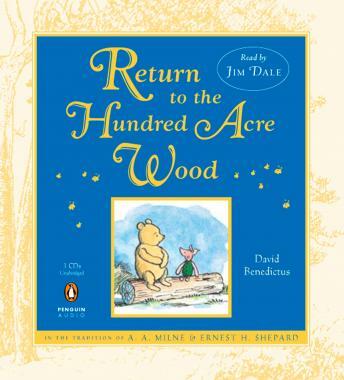 A. Milne—a worthy sequel to The House at Pooh Corner and Winnie-the-Pooh.